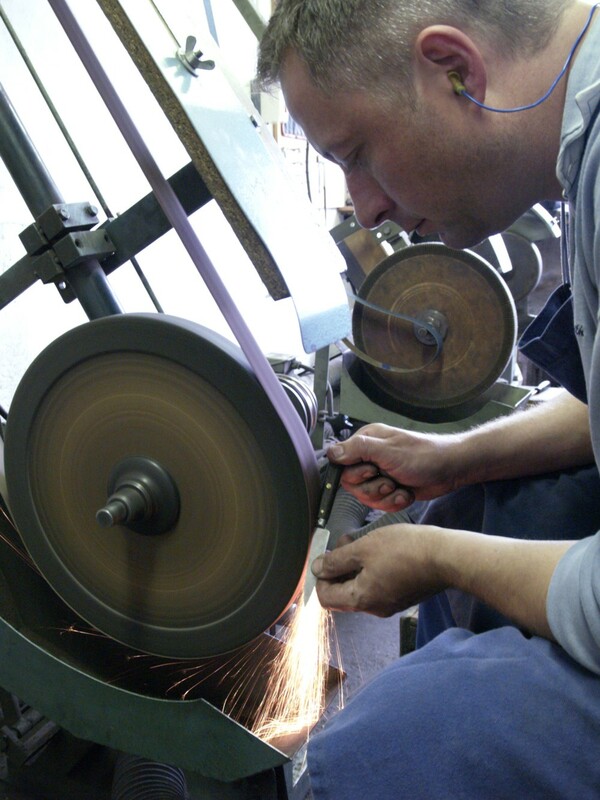 To satisfy your requirements, we can maintain your knives. We can change a blade on your folding knife, sharpen it, change the handles, etc. Please contact us to tell us about your wishes.. This service is Free- except the postal charges – exclusively for our knives sold via our website or in our workshop, in accordance to the terms and conditions of the warranty.